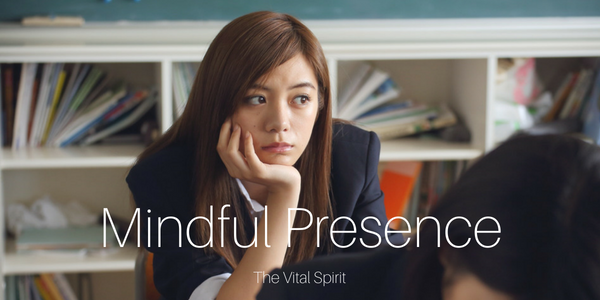 I once had a spiritual teacher explain that “our point of power is in the present moment,” meaning we can only affect our lives by being fully engaged in the moment, each and every moment. We often find ourselves mentally checking out of the present in order to manage our emotions, our overwhelm. We organize our day, our kids, our minds, anything to keep our cool. Staying present to the moment we can learn resilience by letting the world affect us and learning our limits. The goal is to fill our lives with only as much as we can manage while remaining present in the moment. Practice mindful presence and allow the moment to affect you. Start slow and let the moment in…feel the fear, joy, anger, emptiness, etc. We acclimate by growing emotionally strong and nimble as a result. You will live life fully.